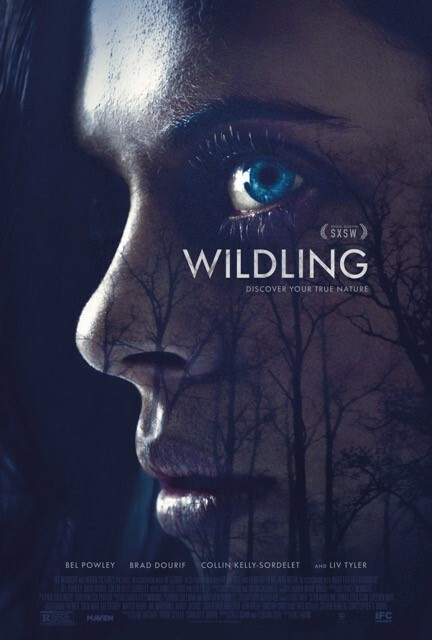 Check out the trailer for Wildling. The film will be released on in NY Theaters, on VOD and Digital HD 13th April, 2018 (USA). Theatrical expansion in LA - April 20, 2018. The film stars Bel Powley, Liv Tyler, Brad Dourif. Fritz Böhm directs.